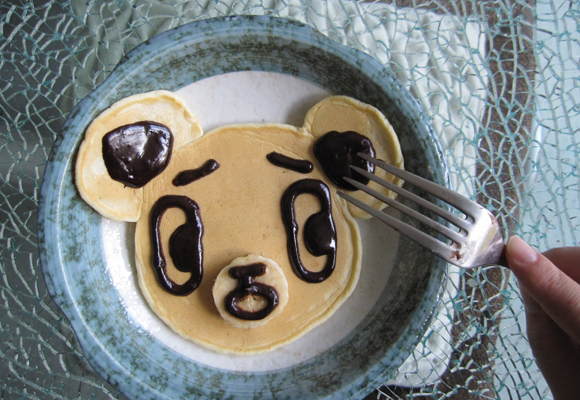 So I recently found out that today we celebrate World Pancake Day. 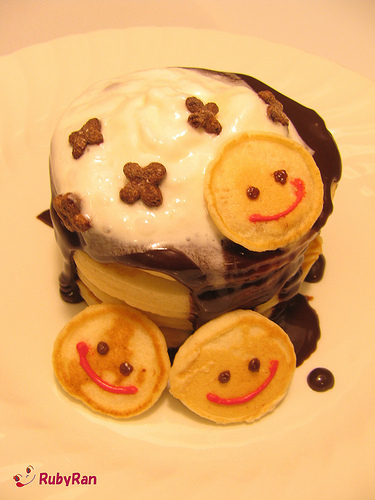 Unfortunately, we don’t have iHOP here in Singapore so I shall dedicate this blogpost to the awesomeness of Pancakes. Pancake Day is the last day before the period which Christians call Lent. 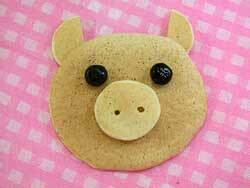 Pancakes are eaten on this day because they contain fat, butter and eggs which were forbidden during Lent. visit Jim’s Pancakes! 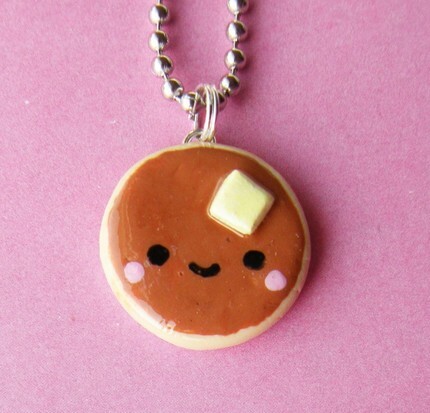 He makes anything out of pancakes! Also right, this girl is very cute. 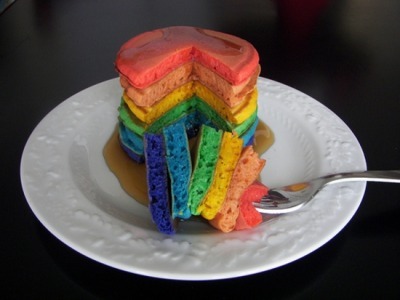 ALRIGHT that rounds up my awesome post of awesome pancakes. 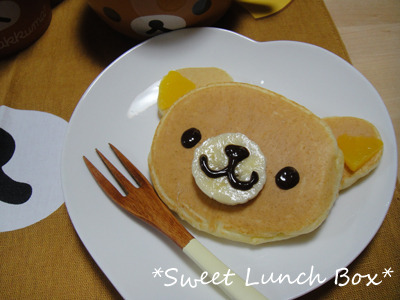 Those pancakes are all so cute! 🙂 The rainbow ones in particular look awesome.